Experience the luxury of our extended stay suites, designed with you in mind. Fully furnished and perfectly placed, welcome to your home away from home. 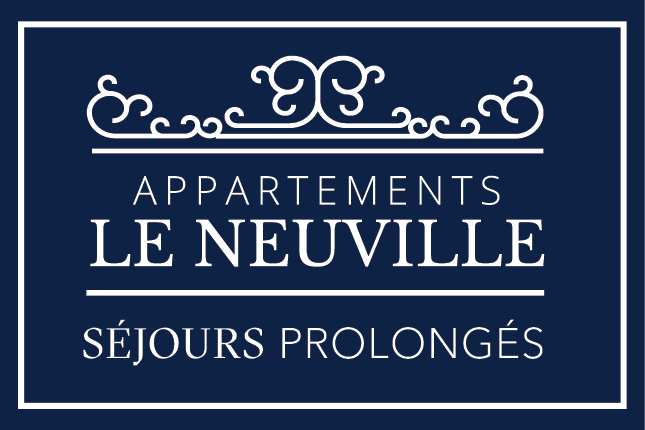 At Le Neuville not only are you in the perfect location to explore the vibrant city of Montreal, but you can also indulge in high end amenities in a peaceful environment. Rest easy knowing that all the comforts of home are at your fingertips. When you choose LIV Extended Stay for your travel needs you will be delighted with an unmatched array of high quality amenities. With more amenities and services than any other community in Ottawa, the possibilities are endless. Step into this brand new building and enjoy the feeling of total luxury, in one of the most exclusive neighbourhoods Ottawa has to offer. Take in stunning city views from our rooftop terrace, enjoy weekly housekeeping and 24 hour remote concierge at this prime location.